Planning and Design Inc. anticipates that server sizes will decrease in today's data center, but the power consumed per square foot increases. This in turn requires additional heat rejection which traditional cooling cannot support. Heat rejection is essential to the proper functioning of data centers, yet poor design and maintenance prevent many systems from operating at peak efficiency. 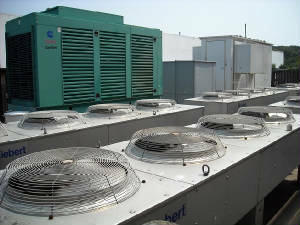 Planning and Design can provide an assessment of your data center’s cooling system. 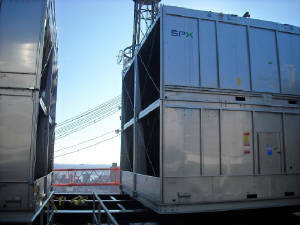 By evaluating your present and future loads, capacity and redundant capacity plans can be created and implemented to keep your data center's cooling infrastructure optimized.